Are you concerned about the lack of healthy eating and physical activity among your youth? Do you ever wish you could have a positive influence over their nutrition and activity behaviors? If so, it’s time to develop a Recipe for Success! CANFIT’s Recipes for Success (RFS) is an interactive, hands-on workshop designed for youth providers to teach youth about healthy eating and physical activity. 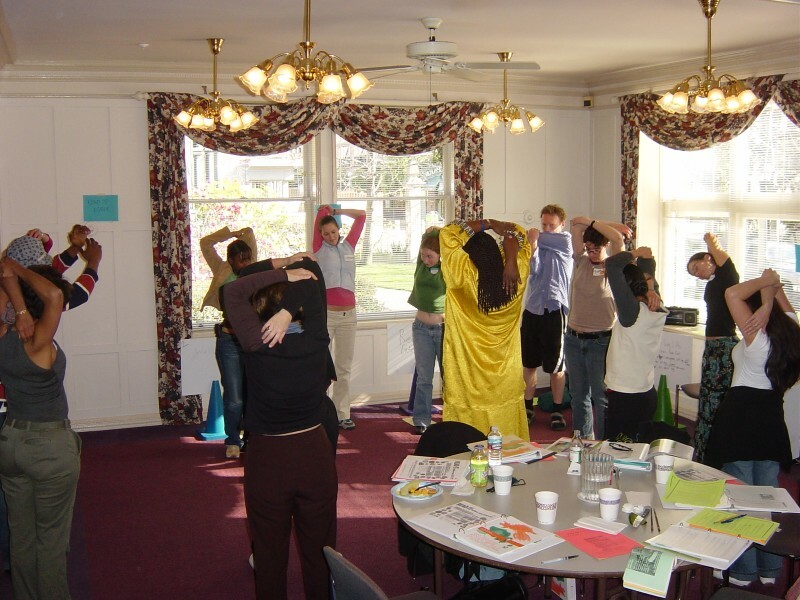 The training features a collection of activities and games from our Super Manual that have been tested and proven effective with youth audiences. Participants will also learn important strategies to incorporate nutrition and physical activity into existing programming and about policy and advocacy to ensure that healthy living among youth is sustained over time. Attendees will participate in a 4-hour “hands-on” training where they will learn how to plan fun, educational and culturally-appropriate nutrition and fitness activities and tips for choosing and planning nutritious and delicious snacks for youth. Interested participants can fill out a pre-assessment form to give us a better idea of what to offer during the training. Some topics we can cover include: reading food labels, what makes a food a healthy choice, physical activity guidelines for adolescents, body image, fast and junk food marketing, family and cultural influences and advocating for policy to name a few. At the end of the training, participants will receive a certificate of completion and numerous handouts on nutrition and physical activity tips, recipes, shopping lists and sample menus. After school and community-based youth serving program directors, coordinators and staff.